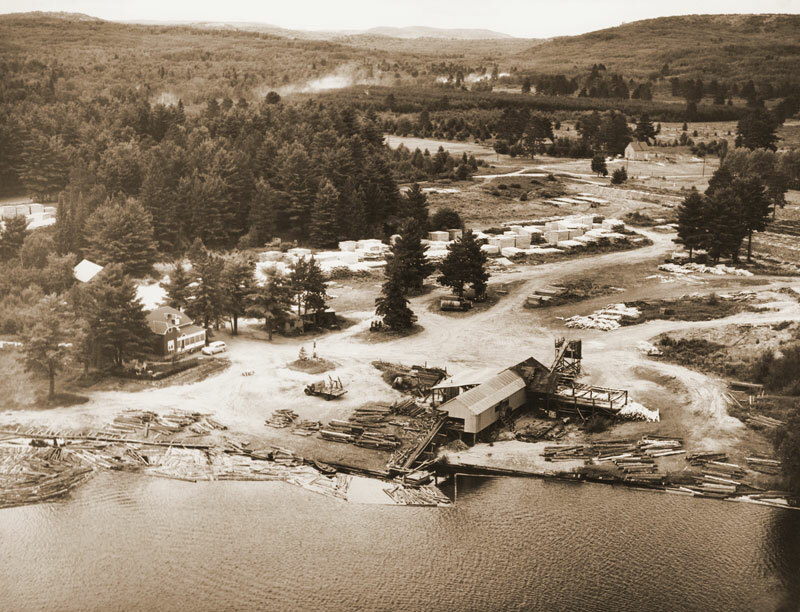 Pastway Planing has roots in the lumber industry that date back to the early 1930s, when Frank Pastway first owned and operated a sawmill on the banks of the Madawaska River. His son Ray built on this success close to the site of his father’s business by establishing Pastway Planing in 1979. Offering the first custom milling services in the region, by 1986 the company had grown from three to over 50 employees, steadily increasing production capabilities and earning a reputation for leading edge products and services. The construction of the pressure treating plant represented one of the most successful business stories in central Ontario at the time. It was the first plant to be built in North America with modern, fully automated process controls. Over the next 20 years, Pastway Planing has grown steadily, building new relationships with customers, continually expanding, as well as adding new products and services to better meet the needs of changing market conditions and our ever growing customer base. For over 35 years, we’ve been creating partnerships with an Ontario-wide customer base, providing superior wood products and services that you can rely on.